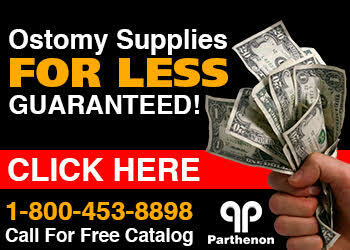 The Parthenon Company Blog - Specialists in Wound and Ostomy Supplies: Eakin Cohesive Seals -- A New Look! 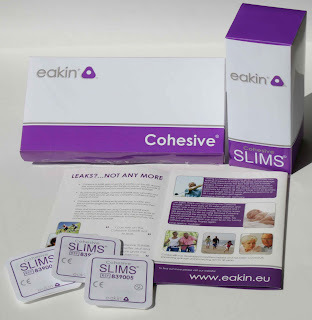 Eakin Cohesive Seals -- A New Look! 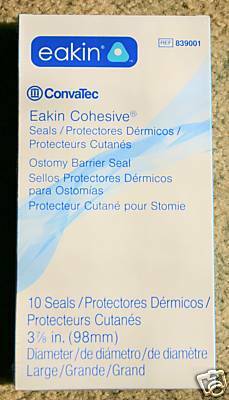 Eakin Cohesive Seals, 2 inch size, item# 839002, that is distributed by ConvaTec, is one of the best known and widely popular ostomy accessories. It gained its popularity for its ability to treat problems all ostomates face, leakage and skin irritation. Leakage can result from a poor fitting ostomy appliance, natural dips or crevices around the stoma. Any of these can result in leakage of watery stool as it travels from the stoma into the ostomy pouch. Skin surrounding the stoma can become very irritated with by such leakage. From our friends across the Atlantic ocean at TG Eakin Limited have changed the packaging/colors of the Eakin line. 839002 Eakin Cohesive Seals "fairly old package"
839002 Eakin Cohesive Seals "really old package"
New Package / Colors for the Eakin Cohesive Seal Product Line! The Eakin Cohesive Seal can be purchased from The Parthenon by calling toll free 1-800-453-8898 or online at http://www.parthenoninc.com .